A new restaurant is slated to open this fall across Fourth Street from the Illinois Executive Mansion. 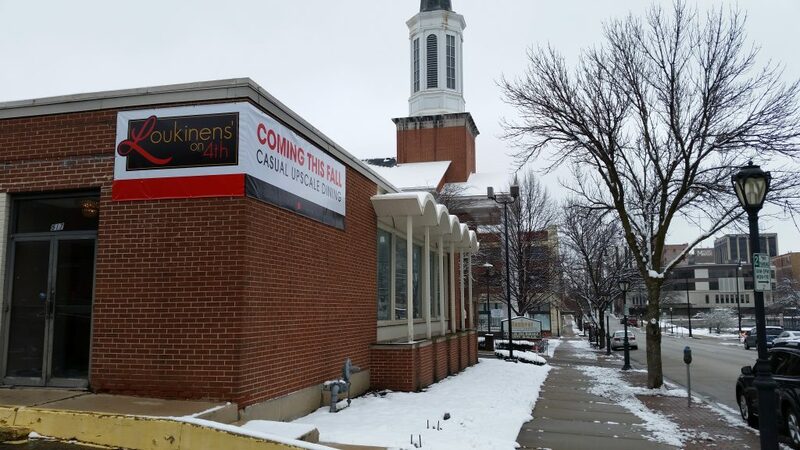 Keith and Laurie Loukinen plan to open Loukinen’s on 4th at 517 S. Fourth St. later this year. They describe the restaurant as “casual upscale” dining made with local, seasonal ingredients. Laurie Loukinen has been broker and owner of Capital Commercial Properties since 2001 and has service and management experience in the restaurant industry dating back to 1987. Keith Loukinen has served as the director of food and beverage and as executive chef at the Wyndham City Centre ,where he co-created Nick & Nino’s Penthouse Steakhouse and the Grille at City Centre. The building which will house Loukinen’s on 4th is currently being renovated and will eventually seat 66 people in the dining room, with another 30 seats available in the lounge and a private meeting space on the lower level.